Applications are invited for theDiamond Challenge 2018. The Diamond Challenge provides students from around the world the opportunity to pursue their passions through entrepreneurship. Business Innovation:If the primary purpose is to solve a customer problem that by doing so will generate revenue and profit, then the business innovation competition is right for you. The business innovation competition focuses on the development and validation of new business models. Social Innovation:If the primary purpose is to solve a social problem and make a positive impact on people or the environment, then the social innovation competition is right for you. The social innovation competition focuses on the development of new, social innovation models that may include revenue-generating nonprofit organizations and mission-driven, for-profit ventures. 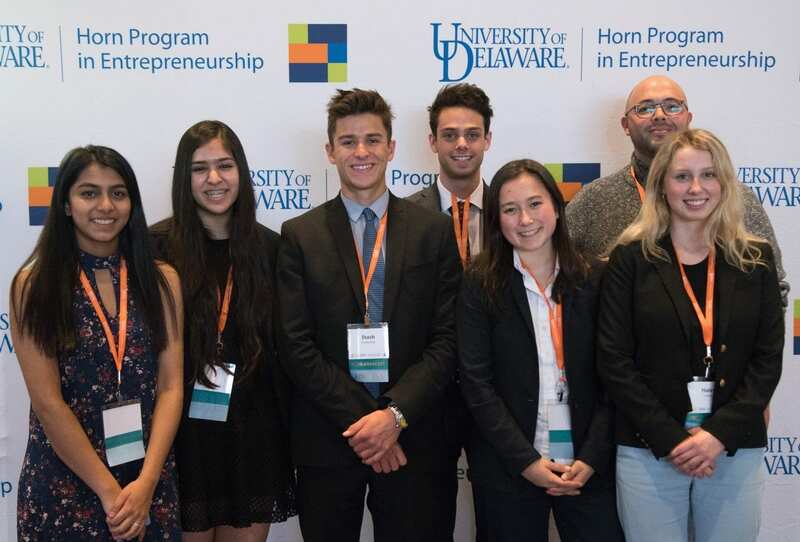 Semifinalists receive an invitation to travel to the University of Delaware to compete in the semifinal round. Top prizes include additional funding that may be used to support the team’s idea or serve as a scholarship to attend any school in the world. Semifinalists are awarded an in-kind $5000 package that includes tickets to the Summit, hotel accommodations for up to three nights, meals during the conference, and access to speakers, mentors and innovators. Applicants should have only one team leader. Virtual: If there is not a pitch event near you, or the competition track you selected is not available in your state/country, you can submit an idea and compete virtually. Based on submission round scores, eligible teams will be invited to submit a pitch video during the second round of the competition. Live:If there is a pitch event near you, and the competition track you selected is available in your state/country, based on submission round scores, eligible teams will be invited to pitch live in front of judges. Pitch Virtual competitors will submit a recorded video pitch. Eligible and invited live competitors will present an in person pitch. For more information, visitDiamond Challenge. National Student Financial Aid Scheme (NSFAS) 2019– Financial Assistance to Study at a tertiary institution in South Africa.